Engagement season is winding down, which means wedding planning is in full swing. As quickly as the word “yes” is uttered, planning begins in earnest. And while all those decisions a couple makes for their perfect day can be incredibly fun, they also can prove stressful. 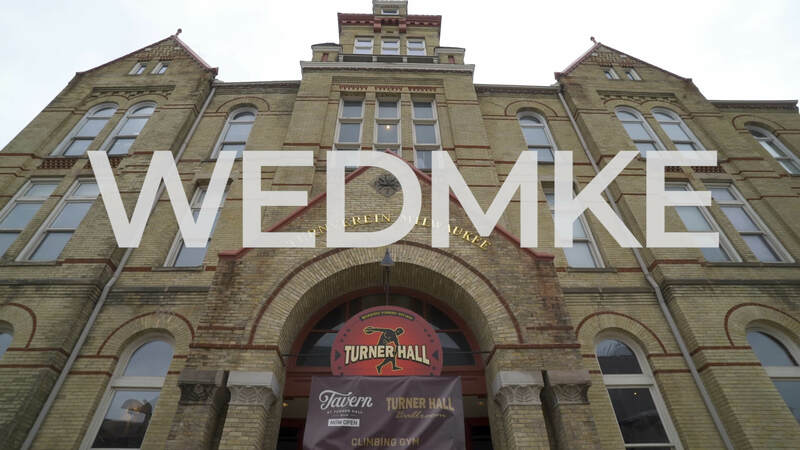 Enter Married in Milwaukee, which connects you with the best and (honestly!) nicest wedding pros in the area. Married in Milwaukee (MIM) is an incredible resource for newly engaged couples. Its website features all the best wedding vendors, and it’s extensive: from barn venues to glitzy ballroom affairs, from flower and bridal shops to invitation designers and cinematographers. Angela and Greg Quigley are the brains behind Married in Milwaukee, and I’ve been honored to work with them for several years. We love the passion that Angela and Greg have for MIM, and it shows in the great information they produce and the countless couples they’ve helped along the way. We love, too, that they’re another married couple working hard together and serving customers with their talents. 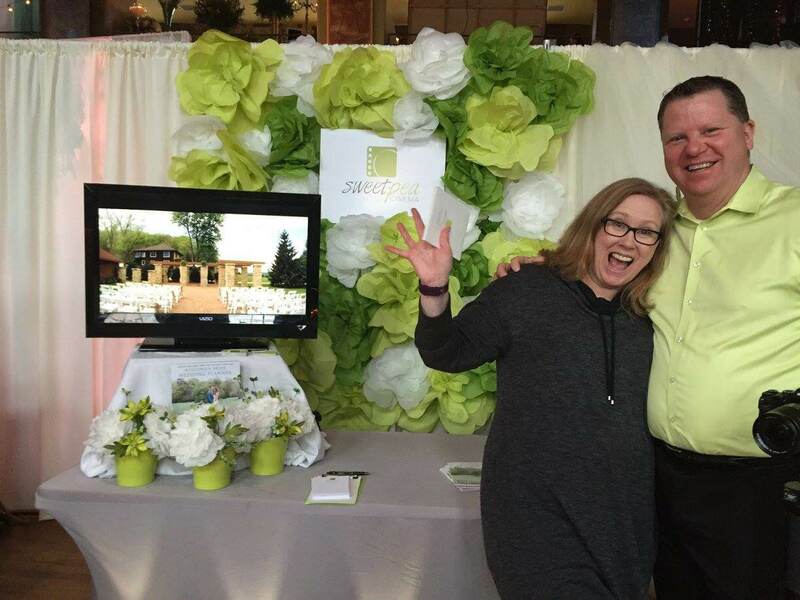 MIM also keeps you informed on all the local bridal shows, where you meet the vendors and find just the right people to help you create the wedding you’ve been dreaming about. In life, we find our best selves when we are surrounded by the people who embrace us. Weddings are similar. Surround yourself with people who embrace your visions for your big day and you’ll create a wedding day to be remembered. Married in Milwaukee can help make that happen. 6th-Mar-2019 Engaged and Ready to Plan? Check it out!